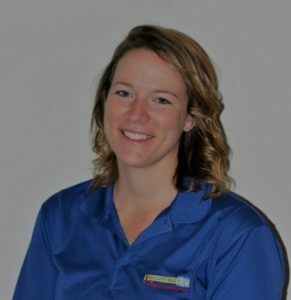 Caroline Cooper became a member of the Nature Coast EMS team in 2014 as an Ambulance Accounts Specialist. She completed the EMT program in 2017, and she is currently enrolled in the Paramedic program with an expected graduation date of December 2018. Caroline is outstanding in every aspect of EMS. Her dedication, compassion, and empathy are shown with each and every one of her patients and team members. She is a great mentor to new EMTs, and is in EMS for all the right reasons. Caroline was selected by her colleagues as a Star of Life as she is always positive and courteous, and gives 110%. Nature Coast EMS is proud of Caroline’s achievements and honored to have her as a member of our team!